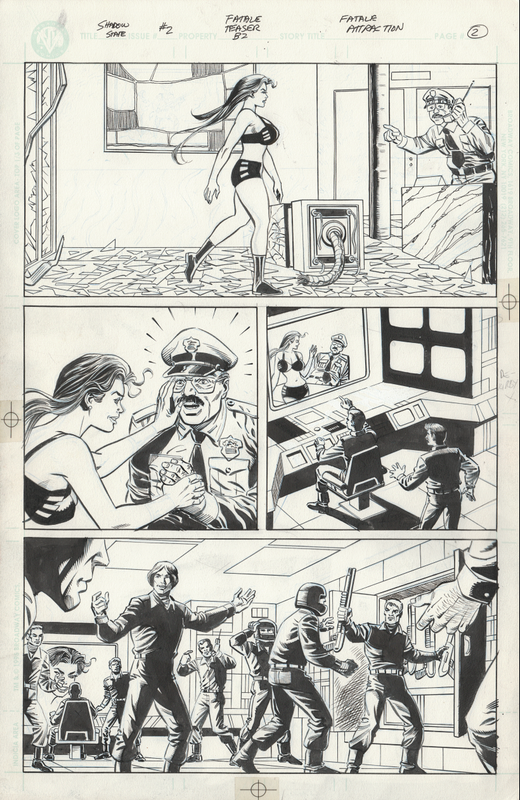 Here's a JG Jones Fatale page on eBay for $90. Anthony looks a lot older in that picture with his family. 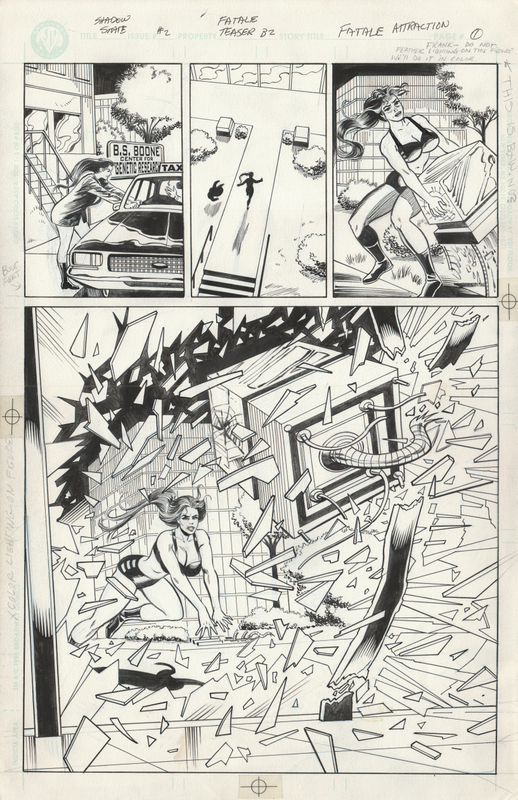 Shadow State 1 pages by Dave Cockrum. They were probably acquired from his widow. Anthony's page is priced more reasonable. I think the other is over-priced. I'm not actively looking for art anymore. I contacted a seller online for some Broadway art and never got a response. I'm tired of the hassle.